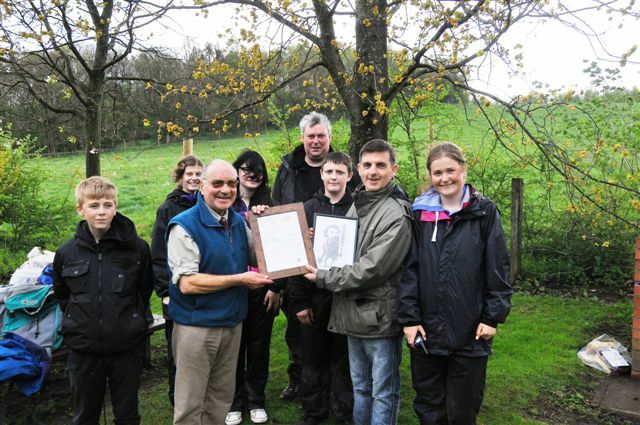 "Congratulations to Seamus Corry for achieving his prestigious John Muir Conserver Award. 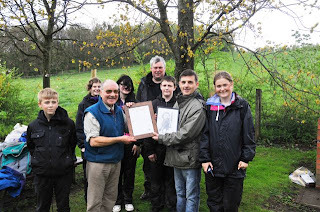 For the past year Seamus has has invested a significant amount of time enjoying, and enhancing Gartmorn Dam for the benefit of biodiversity and his own personal development. 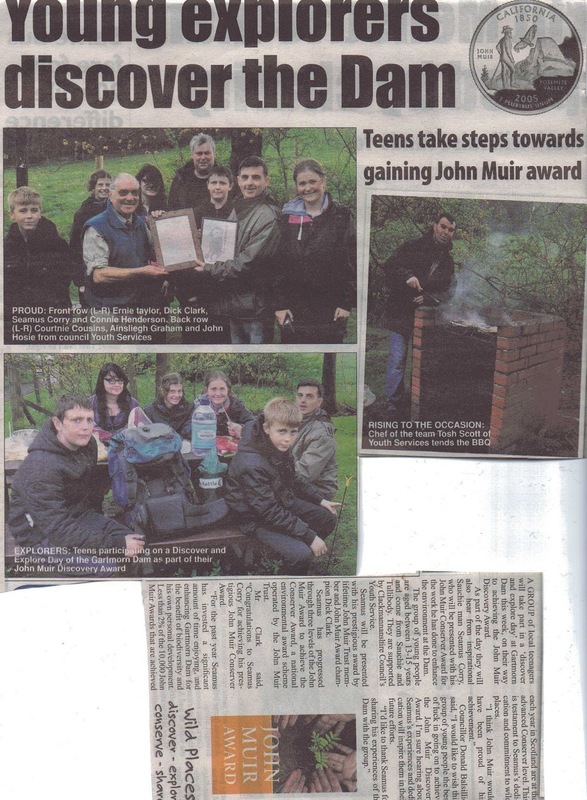 Less than 2% of the 10,000 John Muir Awards that are achieved each year in Scotland are at the advanced Conserver level. 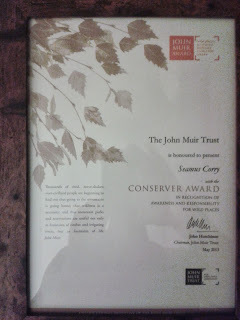 This is testament to Seamus's dedication and commitment to wild places. 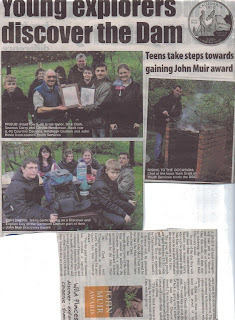 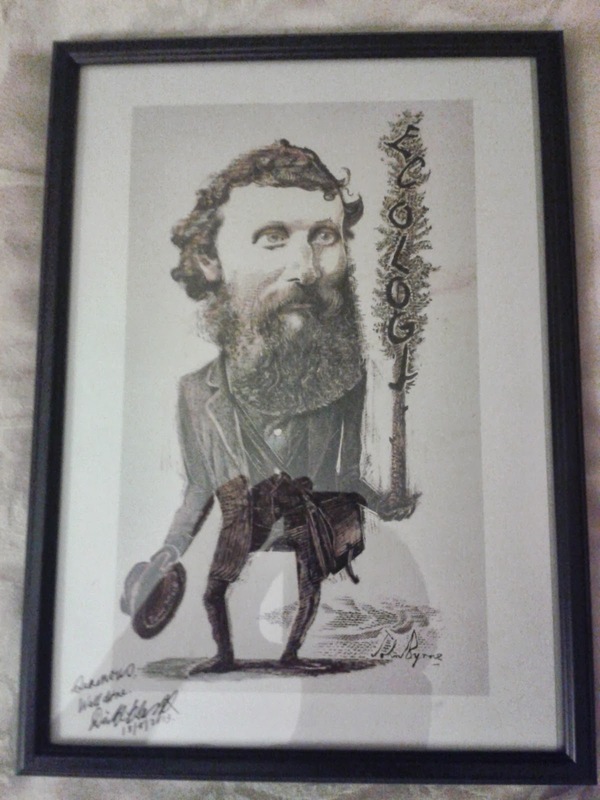 I think John Muir would have been proud of his achievement."